As we wind up August and head to September, we enter a lovely time in TV when the summer season (as it were) is over but the Fall has yet to begin. 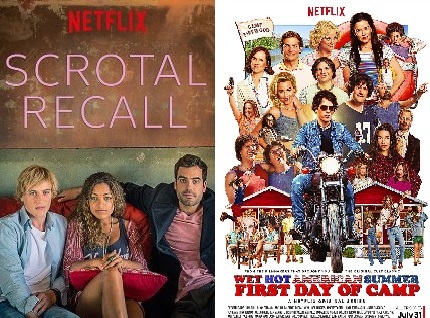 During this period there are a few new shows airing but it’s also the best time to catch up on the Summer (or earlier) TV you may have missed – you know before you get sucked back into your returning shows/new favorites. This summer I watched A LOT of stuff. Some I stuck with happily, others I abandoned with prejudice. 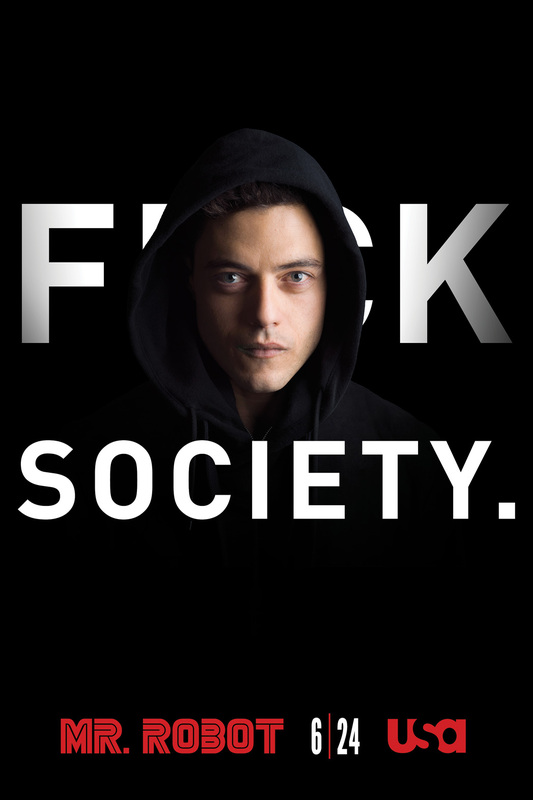 Everything I’m about to mention should be easily accessible from various streaming sites (with one exception) and with 2 exceptions have only 1 season currently available. Netflix’s BoJack Horseman continues this spate of disaffected comedy with a series this is painfully funny, bizarre, and filled with a type of emotional resonance that will make you forget you’re watching an animated alcoholic horse. Over it’s 2 available seasons, the series explores alcoholism, depression, friendship, love, desire, loss, disease, and the nature of pain in a way that is both incisive and broad. Even the sometimes deep dives into Hollywood satire are easy to understand for the outsider and never distract from the main story of a washed up actor trying to figure out his place in the world. That half the characters on the show are anthropromophized animals only helps ease the true bitterness of a dark narrative. And make no mistake, it is dark. Near the end of the first season this show does what I have never seen an animated show do and follows a rabbit hole of depression that is almost uncomfortable to watch. But the strength of the characters, and a truly wonderful voice performance by Will Arnett, will keep you engaged to the very end. 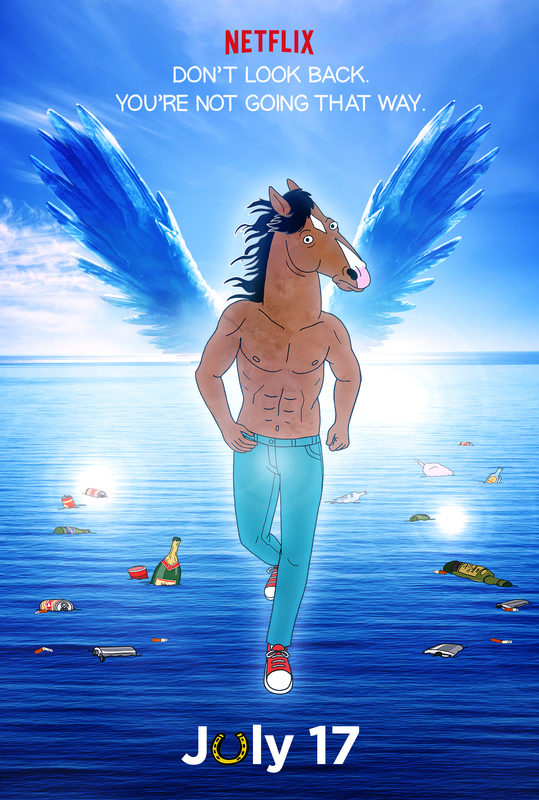 A BoJack Horseman is a Netflix original, 2 seasons now streaming. 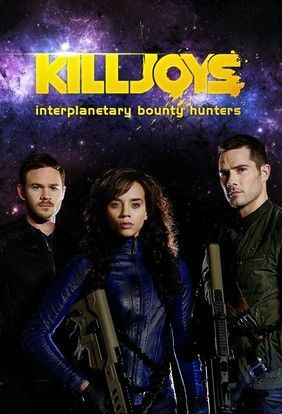 In another example of taking a formula concept and making it shine, Syfy’s Killjoys takes a boring idea of “space bounty hunters” and creates a rich and interesting world and fascinating characters. Hannah John-Kamen, Luke Macfarlane, and Aaron Ashmore make for a magnetic trio who are incredibly entertaining to watch. The show manages to strike a balance between sci-fi silliness (Pregnant woman shooting flame thrower at marauding bad guys) and character building drama (nanite based torture leads to stunning revelations) while never letting up on the various looming threats surrounding the team. 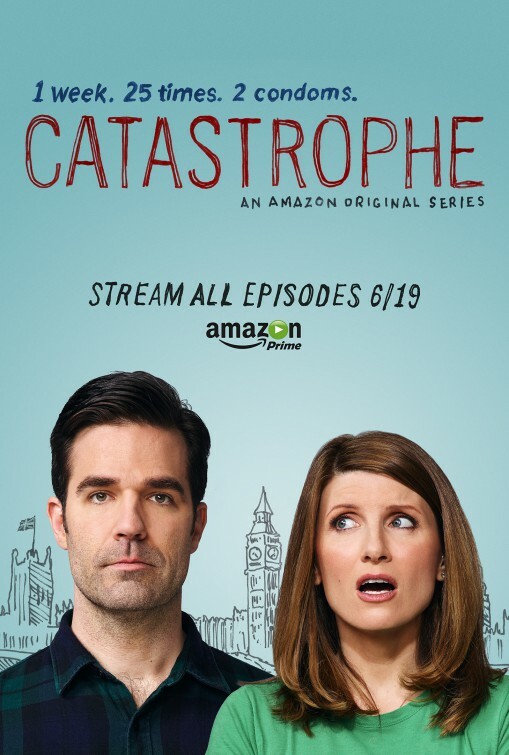 I watched this show on a whim, and deep abiding love for Ashmore and Macfarlane, and ended up marathoning 5 straight episodes. 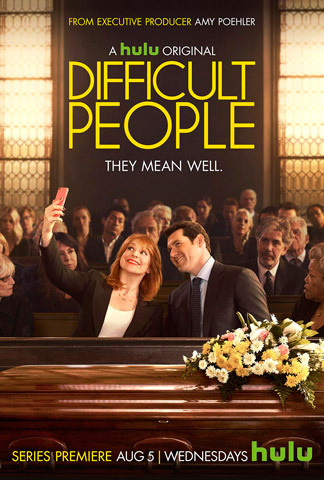 It’s an incredibly fun and engaging show that deserves to be picked up for a second season. A+ Killjoys season 1 available on Syfy.com/on demand and on Hulu with proper cable subscriptions. Which brings us to another British series and the one that will be hard to find. My Mad Fat Diary is one of the most brilliant shows I have ever watched and it’s criminal that it’s not available to stream easily. Taking place in 1996, it’s the story of 16 year old Rae Earl (Sharon Rooney) trying to readjust to her life after being hospitalized for a mental breakdown/suicide attempt. It is beautiful, funny, heartbreaking, infuriating, and all-around wonderful and based on a true story. Rooney fearlessly plays this role and embodies every terrible thought you ever had as a teenager as well as every terrible thought you ever had if you grew up in any way different from everyone else. I haven’t even finished series 1 (of 3) and I find myself itching to watch more. And, if you were approximately this age in ’96 the pop-culture references will leave you smiling/cringing throughout. 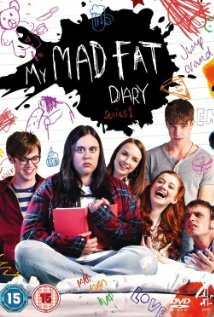 A+ My Mad Fat Diary seasons 1-3 available on DVD and through methods. 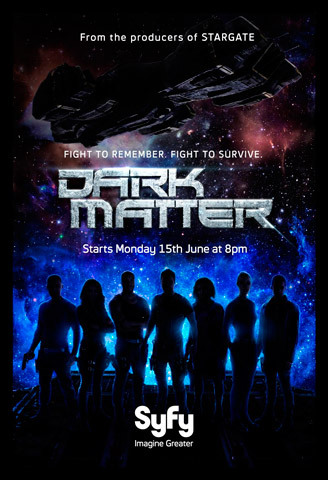 Finally I want to talk about 2 shows I’m NOT watching, the first being Syfy’s Dark Matter which is a joyless, plodding, poorly acted affair that everyone involved should be ashamed of. I’m sorry, that was harsh, the production teams was also behind Stargate SG-1 which also started pretty poorly so maybe this will improve, but the story of 6 amnesiac mercenaries trying to run for their terrible pasts is poorly realized and barely watchable. D- Dark Matter season 1 available on Syfy.com/on demand and on Hulu with proper cable subscriptions. ← Previous Post Trakt — Stalk my views!